7661c025649baea aka Anthony is a wizard. He is a member of the unsorted masses of Hogwarts students just off the train eagerly crowding around the Sorting Hat. 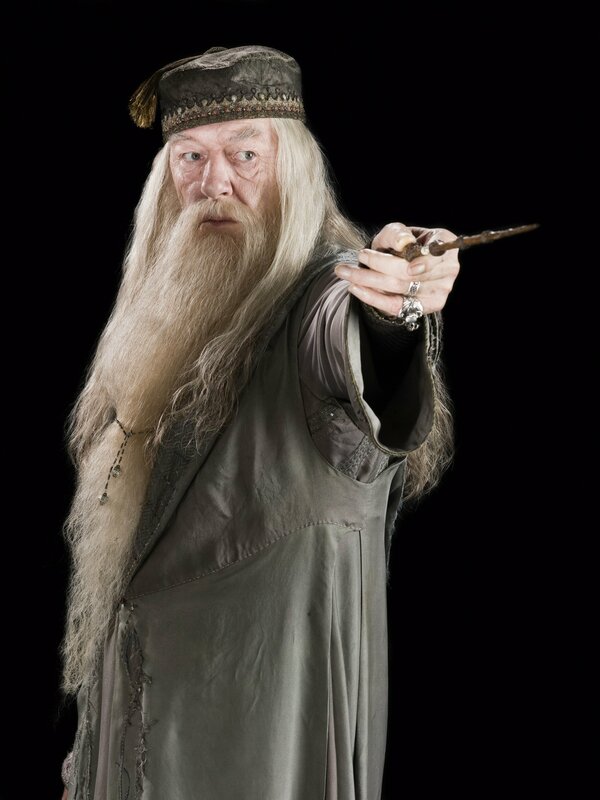 His his favorite Harry Potter character is Albus Percival Wulfric Brian Dumbledore.